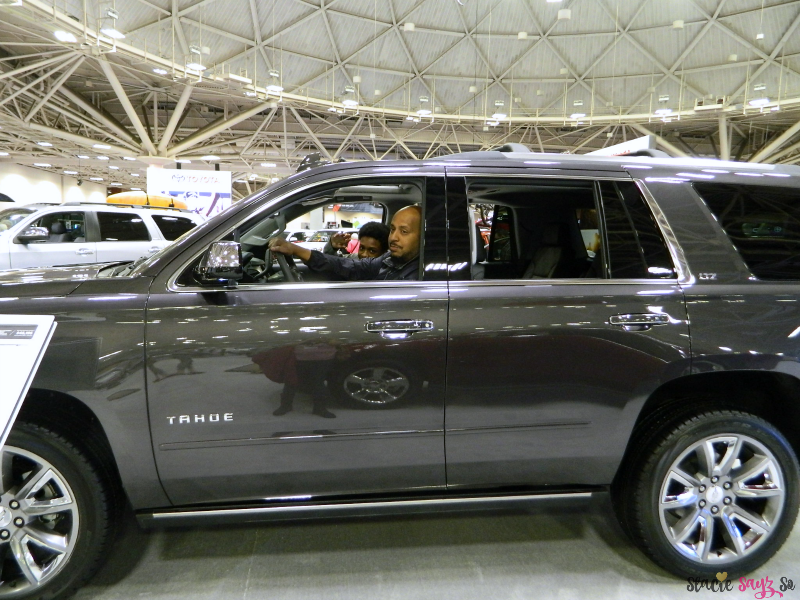 Last year was the first time in a long while that I made it out to the Twin Cities Auto Show. 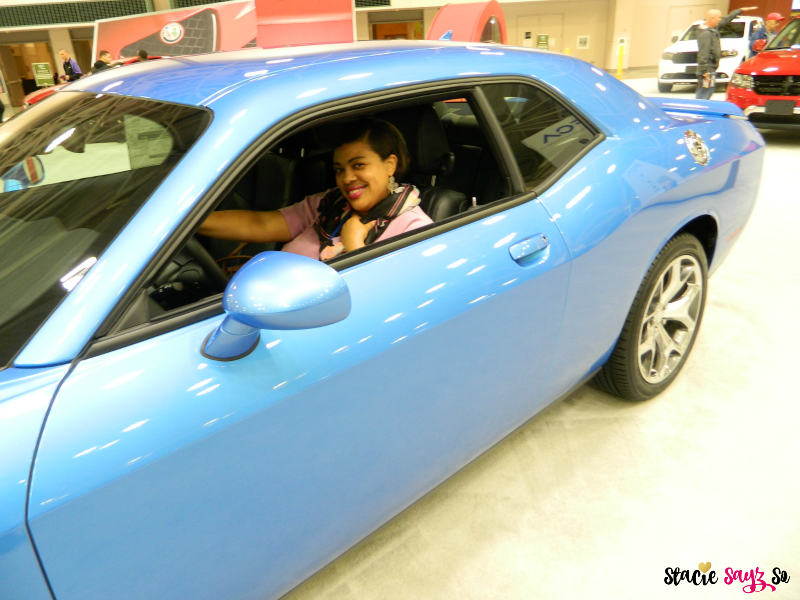 This time around, I decided to bring the hubby and kid along to see all the new cars for 2016. I received media passes to attend with my family. The very first car I laid my eyes on was a sight for sore eyes. 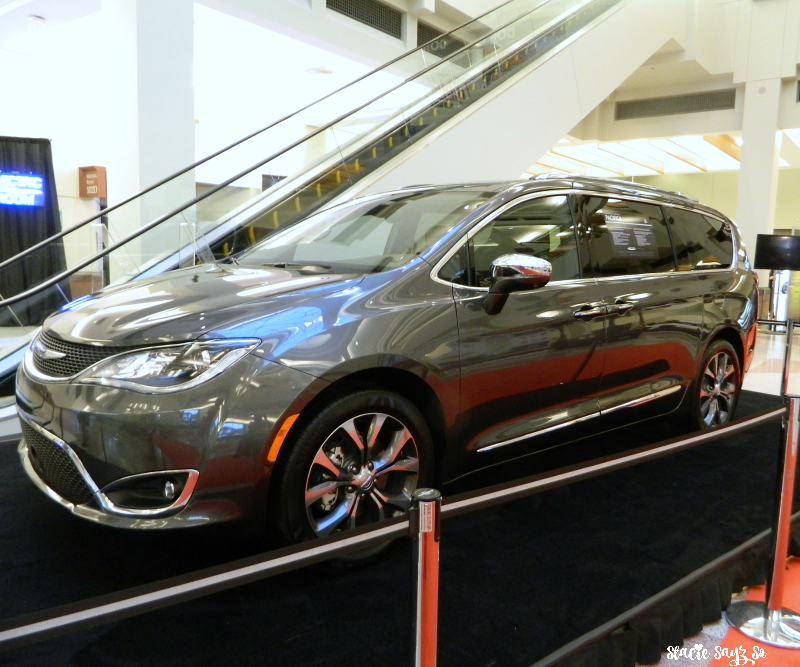 Introducing the car of the show, Chrysler 2016 Pacifica! So glad to see this making a comeback! 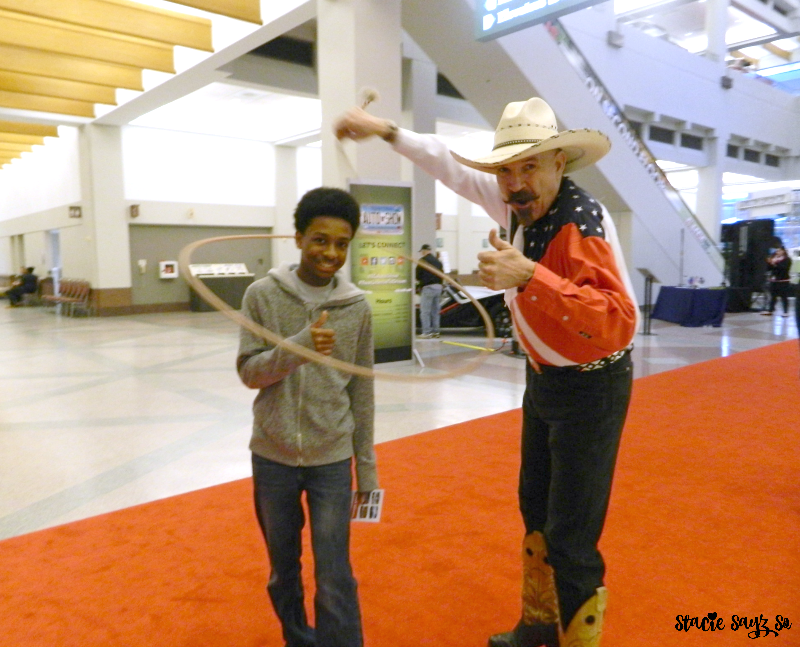 Before we enter the show, we were stopped by a wild cowboy who wanted to lasso my son. Du nu nu nu nu nu nu nu Batman! Before I could blink my eyes, my husband made a b-line right to his favorite SUV, the Chevy Tahoe. Looks like he's thinking of a way to persuade me to but this. 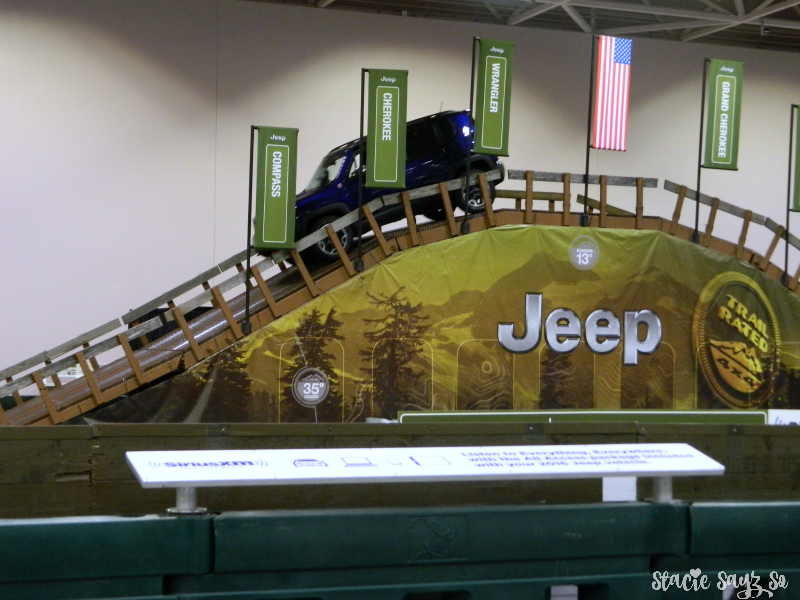 Guests at the Twin Cities Auto Show can take an interactive ride at Camp Jeep. 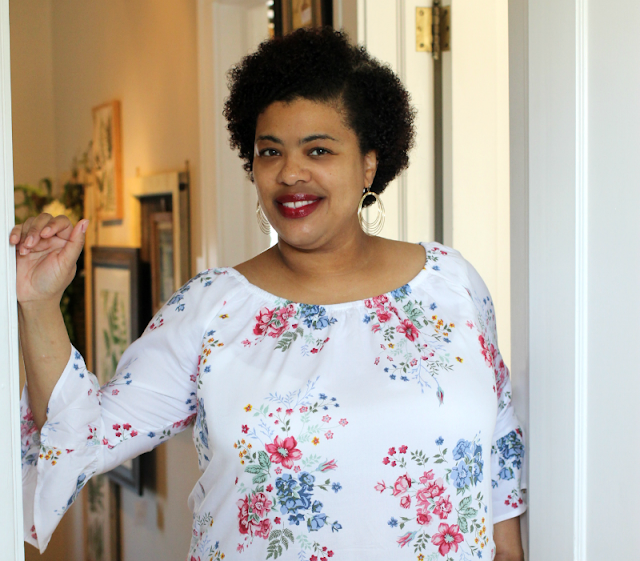 Now this is what mama likes! Enough room for the whole posse. Get coupons at participating SuperAmerica stores. For more info: visit on facebook. 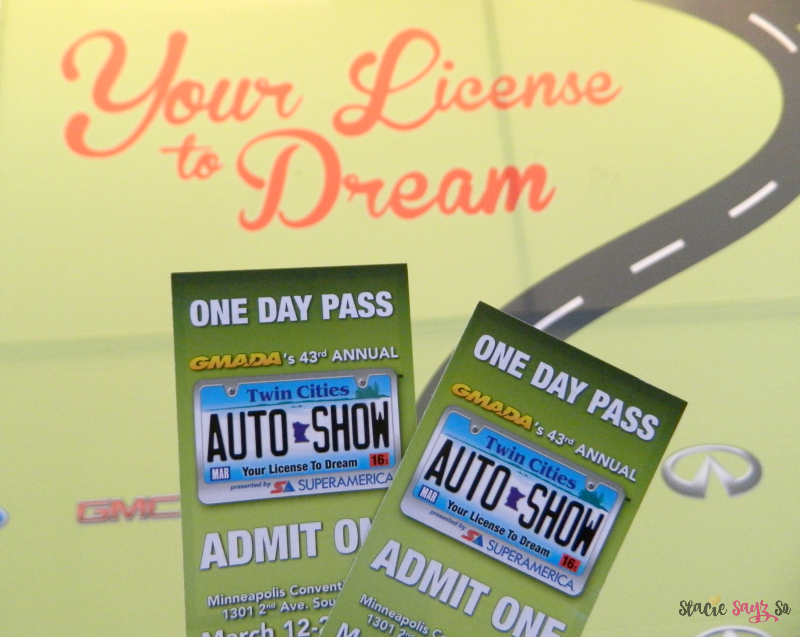 Will you be taking your family to the Auto Show? 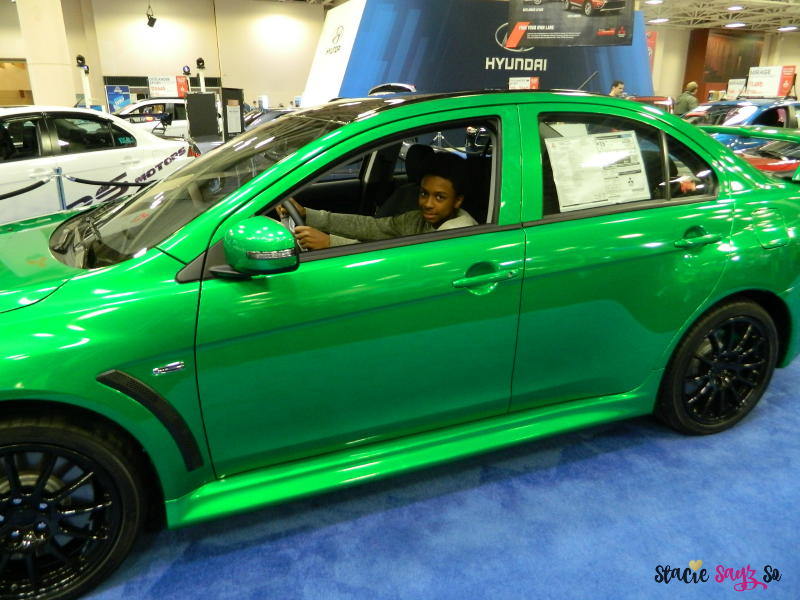 I used to love going to the auto shows. Always fun to see new and exciting wheels that would flood the freeways :-). You all looked like you were having so much fun. My favorite memory was attending the Harley bike show and getting to test drive a Harley (would never ride that brand in real life..Suzuki! ), but it was fun to have all that noise for just a bit. I've never been to a Harley show. Sounds like you had fun. Chrysler has come a long way looking better every year...I think the blue is you "cruising" Listening to Marvin Gay..Can't tell you nothing. Lol! Love Chrysler. It's probably my favorite brand. I love car shows. I attended a huge one in Detroit once and it was fab. The only thing is that it also makes you want to buy a new car, but Lord knows I don't want to pay a new car payment! I agree. We're in desperate need of a new car so this was right up my alley. My hubbs did it last year and enjoyed it. 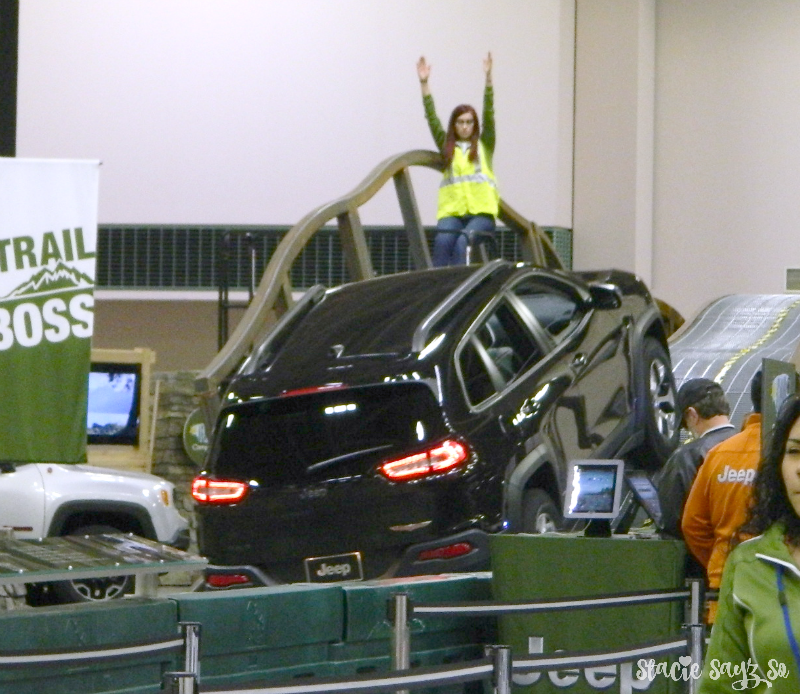 Auto shows are so much fun! I used to go all the time when I was younger. I have never been to a car show. My husband would love to go to one. Me and tour husband must be long lost cousins because I absolutely LOVE the Tahoe trucks and keep telling hubby I NEED one. Haha cool pics! Those rides are so sweet. 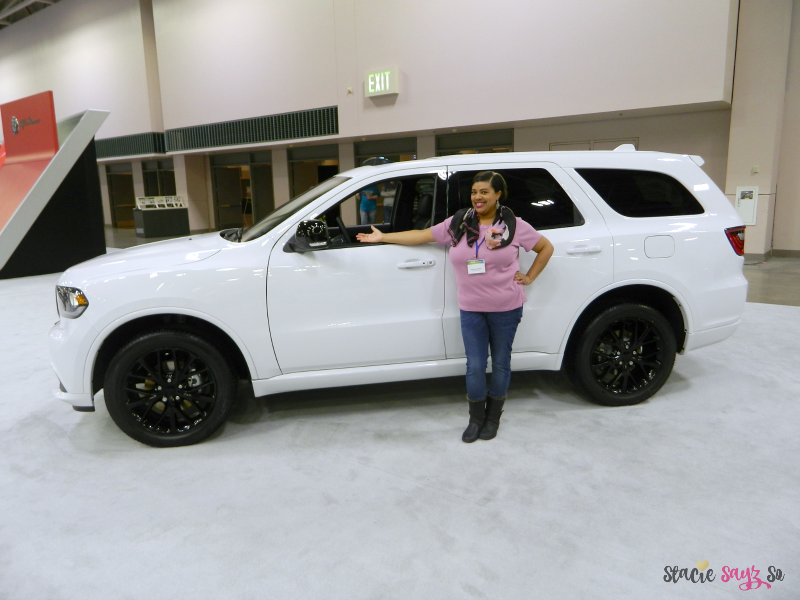 I enjoy auto shows with the family. 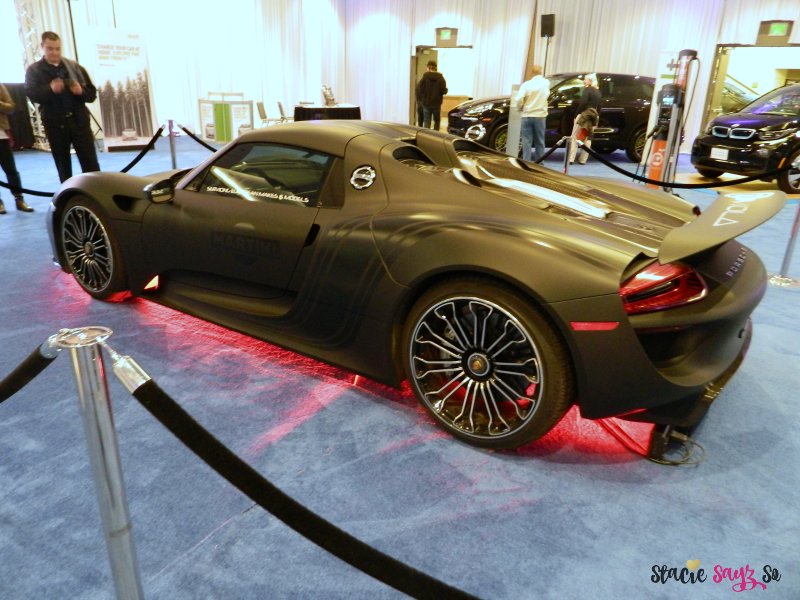 I have grown to love auto shows, especially where the cars are fully tricked out. 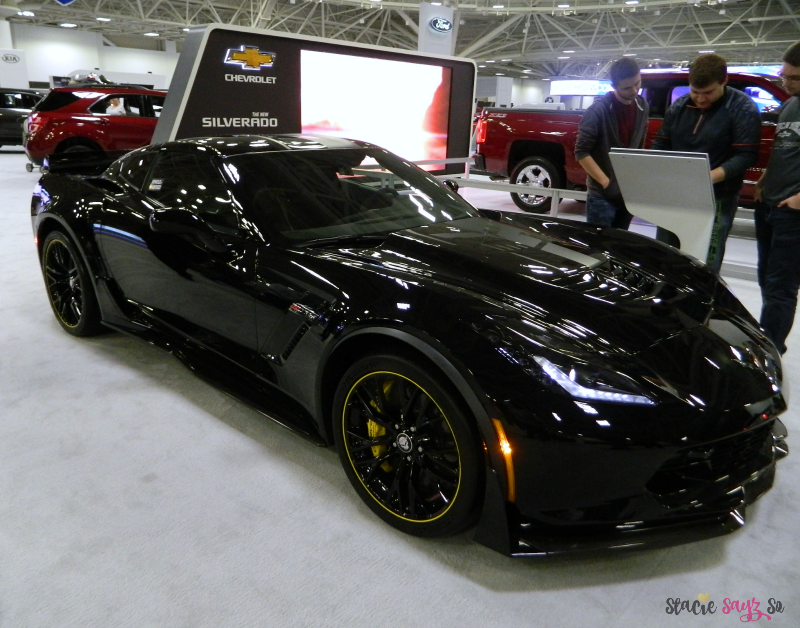 I love me a good auto show, it is the land of make pretend for me. The Batman car and the Fast and Fast and Furious are beautiful pieces of automobile.